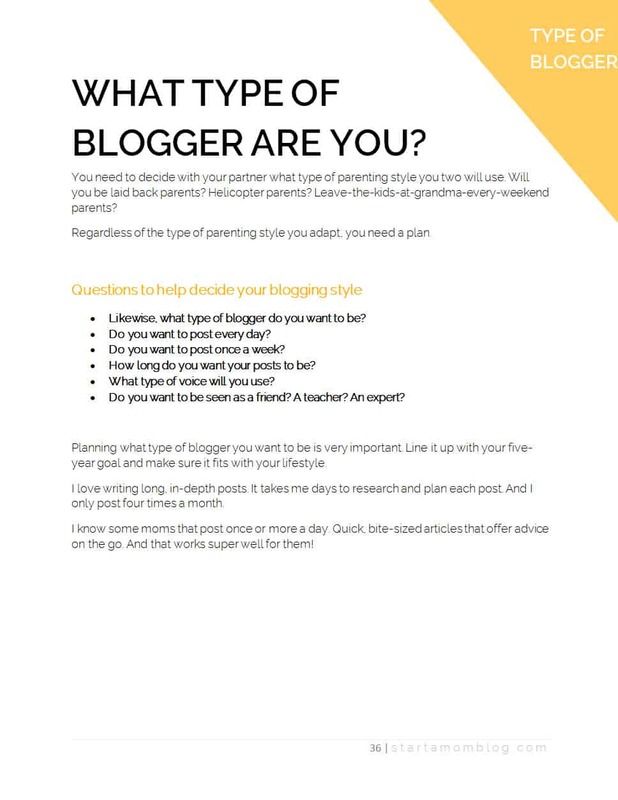 WANT TO BLOG BUT DON'T KNOW WHERE TO START? OR IF YOUR BLOG WILL BE PROFITABLE. All successful bloggers have a solid plan when it comes to blogging. Your time is precious. Don’t waste it working on the wrong things. It took me 4 months to figure out my true niche. I wish I followed these 9 steps before I started my blog. FEEL LOST ON WHERE TO START? You can build a successful blog. You just need a solid plan. 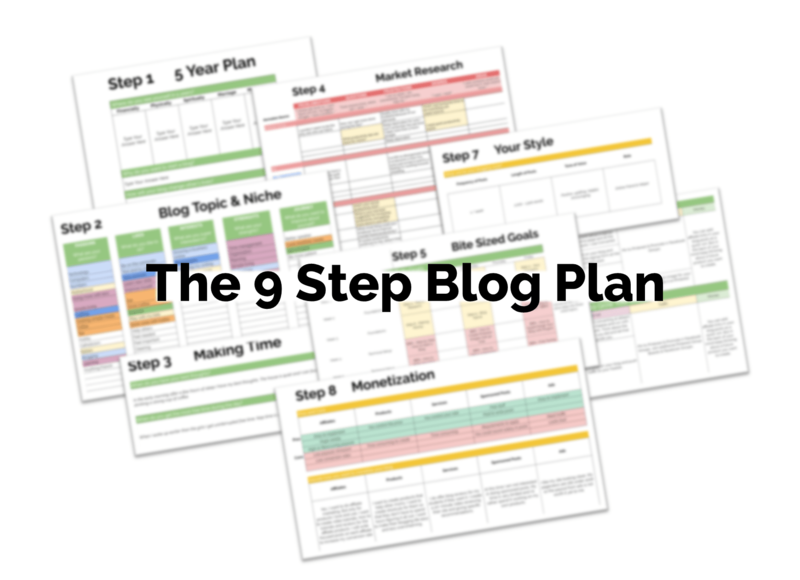 The 9 Step Blog Plan precourse will walk you step by step through the essentials of laying a foundation for your blog. It will help you answer the WHY and the WHAT of blogging. 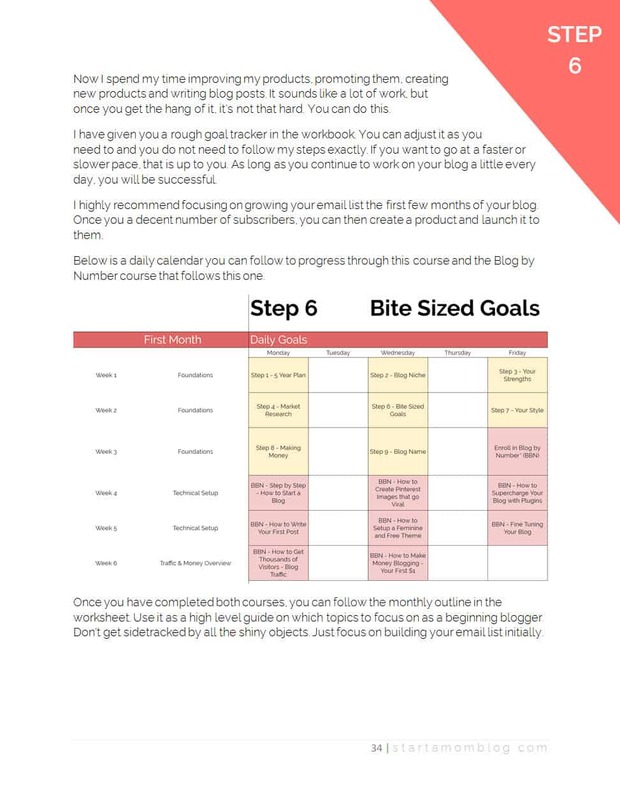 It will set you up for success so when you start your blog in the Blog by Number course you will already know what your niche is, have tons of post ideas and potentially have a product idea too! 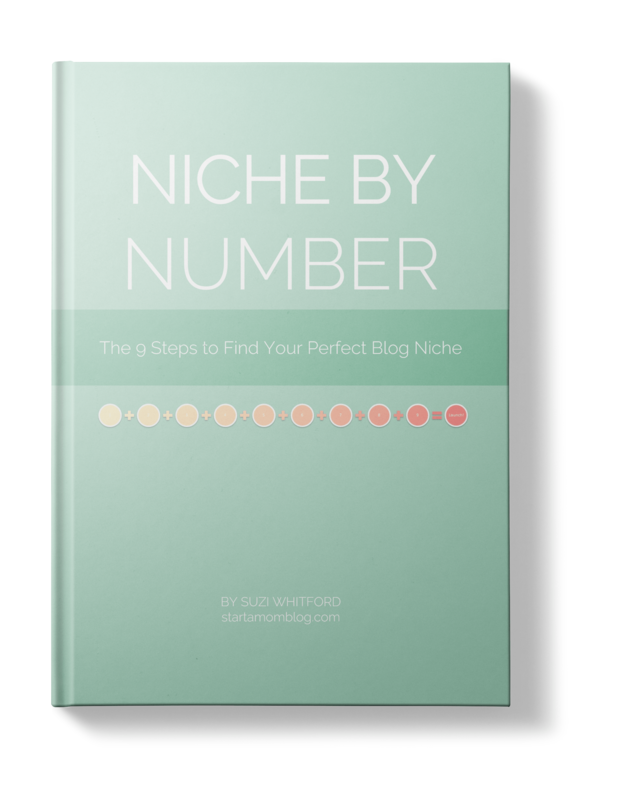 Niche by Number – The 9 Step Blog Plan precourse comes with a pretty ebook so you can easily follow along! YOU NEED A PLAN BECAUSE…. Failing to plan is planning to fail. 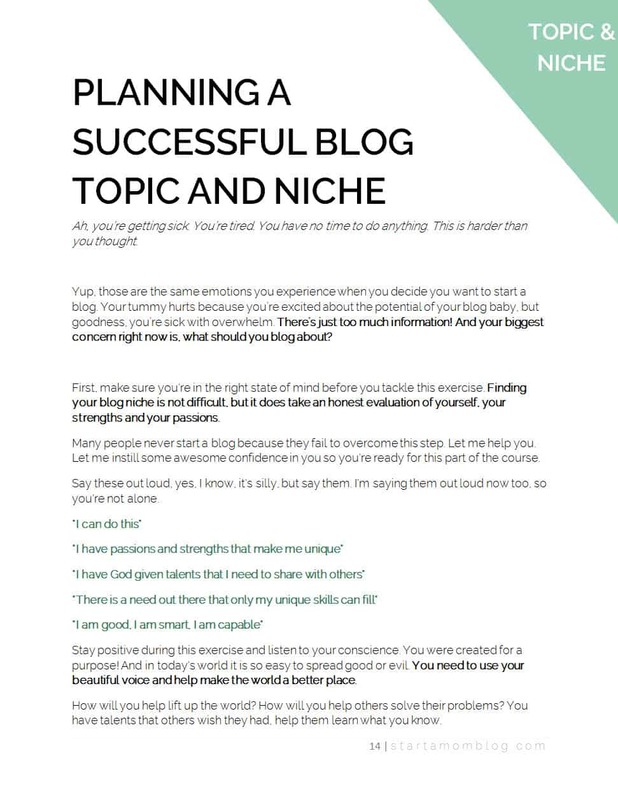 If you start a blog without having a solid plan you could waste months trying to figure out your true niche. If you have a solid vision for your blog you will grow exponentially faster. Because I have short and long term goals, my blog grew from $0 to thousands in less than a year. These 9 easy to follow steps will give you the solid foundation you need for success. 9 spreadsheets you can complete PLUS all of my own personal answers too! I took the course and left all my responses so you can use them as examples and guides! 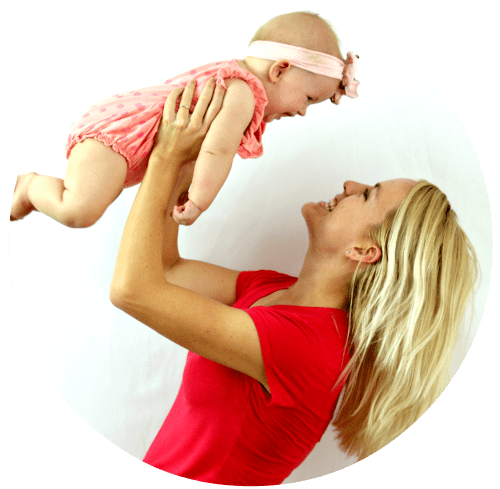 Next Steps – Let’s Launch Your Blog! The 9 Step Blog Plan Checklist! 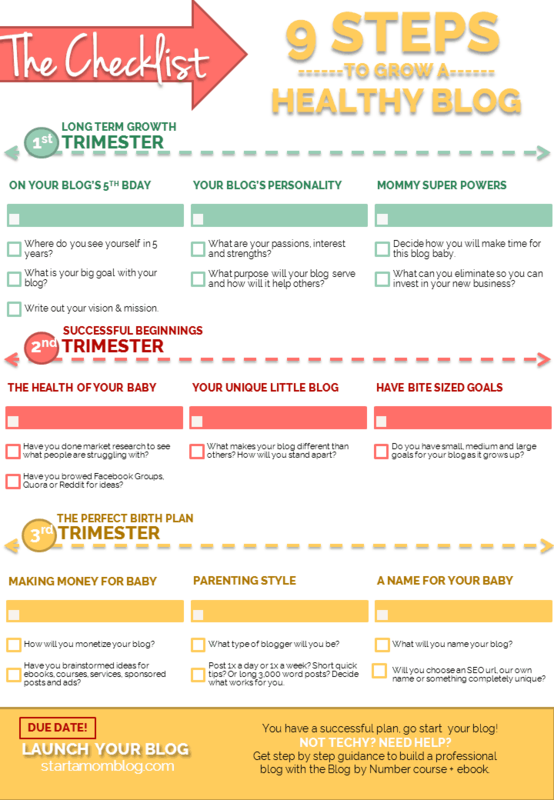 But as a thank you for checking it out, here is the 9 Step Blog Plan Checklist! Niche by Number – The 9 Step Blog Plan goes into detail how to research the perfect niche, blog post and future product ideas. It also gives you a month by month game plan to grow a successful blog. 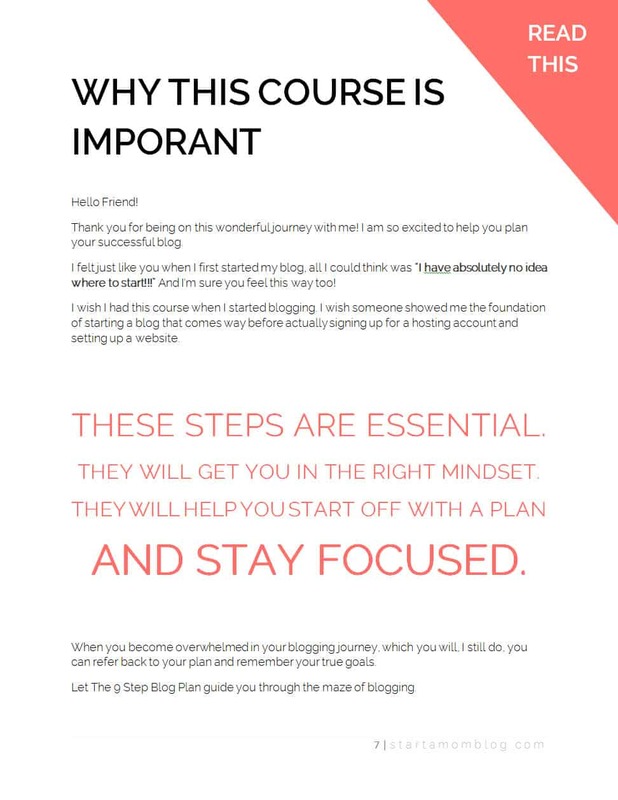 If you need help starting a blog or you need to focus, this course is for you! It covers the What & Why of blogging. Blog by Number covers all the How To’s of blogging. How to start a blog, how to get traffic and how to make money from day one. If you are on fire and know what you want to blog about, this course covers all the How To’s. Check it out here.